Exhibition catalogue / artist’s monograph for the Denver Art Museum. Organized by the Denver Art Museum, this exhibition features more than forty paintings and lithographs by Fritz Scholder and is the first exhibition to explore how Scholder blended figurative and Pop Art influences to create compelling and revolutionary images that challenge viewers to look beyond the stereotype of the romantic past. The work reveals the raw reality of being an American Indian through the eyes—and palette—of an artist who once vowed never to paint Indians. 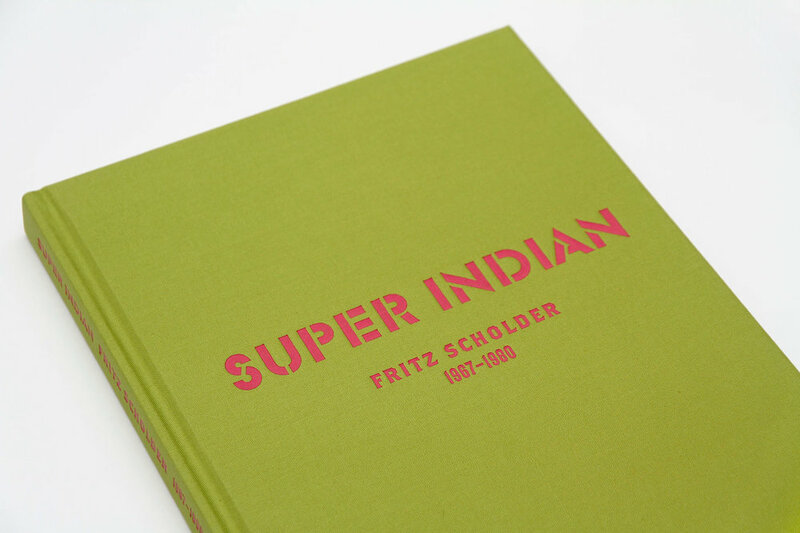 Drawing its name from the iconic painting Super Indian No. 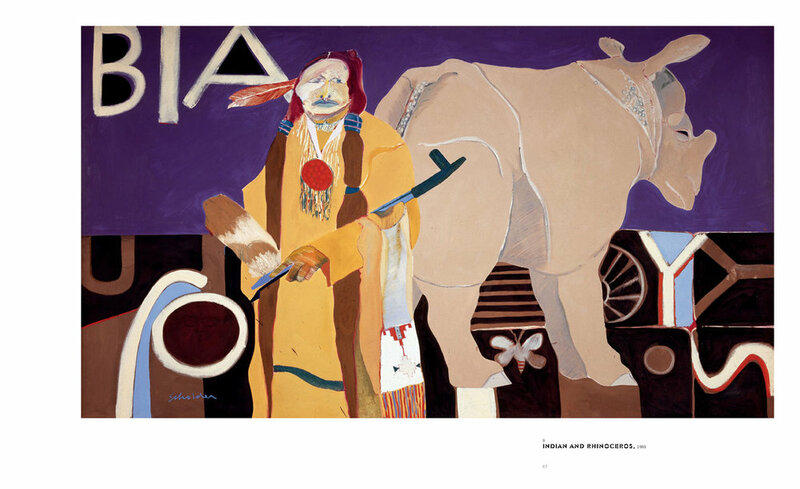 2, the exhibition concentrates on the period in Scholder’s art between 1967 and 1980; the former is the year Scholder began his Indianseries, while 1980 marks the exhibition of his Indian Land paintings at the Elaine Horwitch Galleries in Santa Fe.